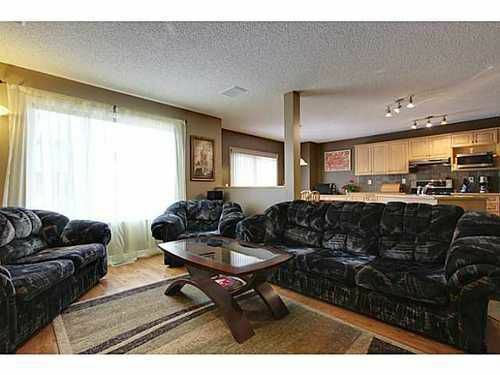 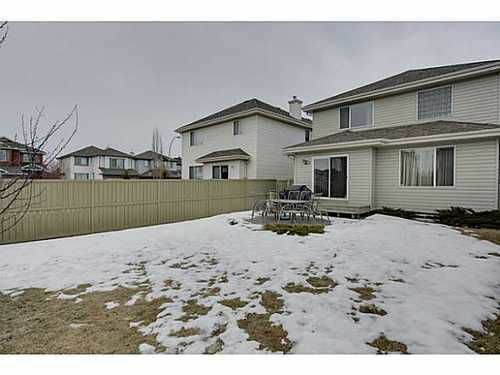 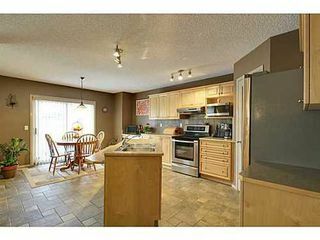 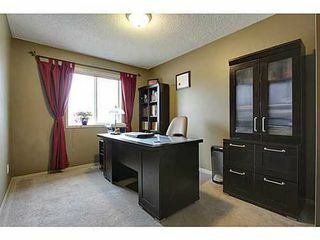 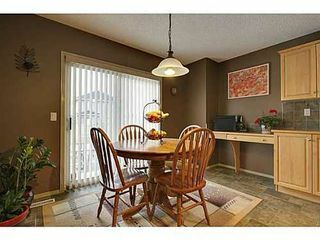 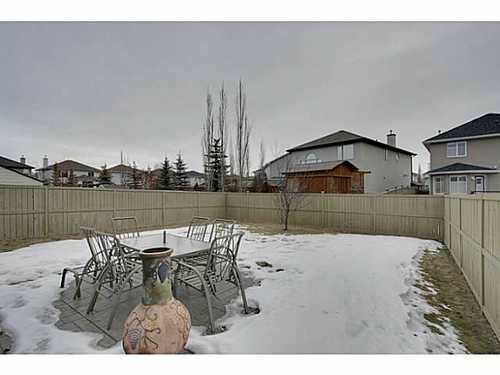 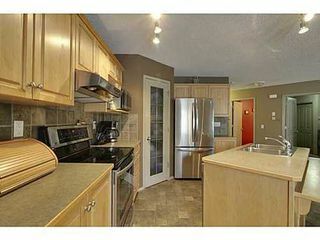 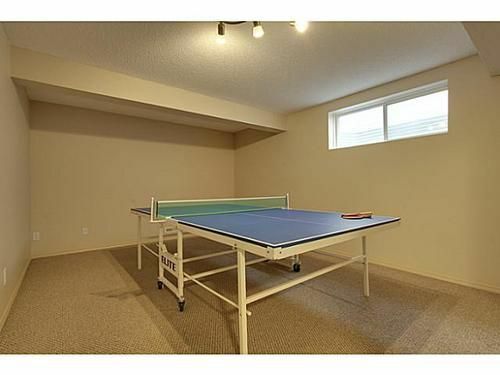 The perfect location on Calgary's desirable westside, this home will not disappoint. 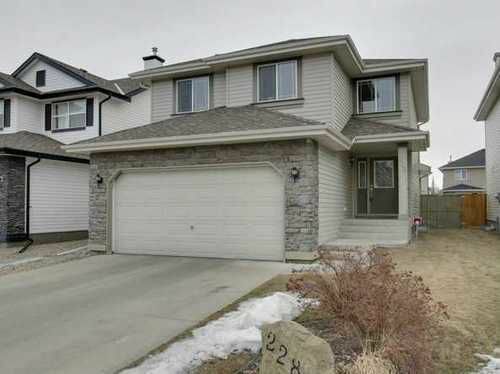 Meticulously maintained, This home has a fantastic open plan, and upgrades in the past couple of years include new hardwood and stainless steel appliances. 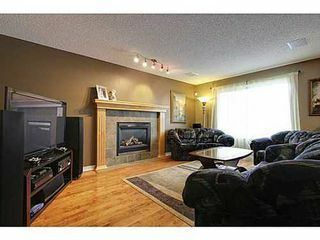 The main floor is highlighted by the living room, which includes a cozy gas fireplace, built in speakers. 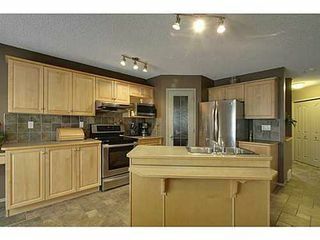 The kitchen is open to the rest of the main floor, making this a fantastic home to entertain in. 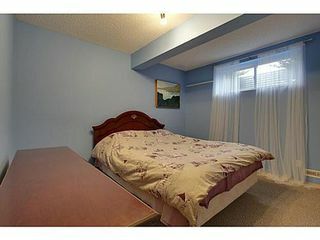 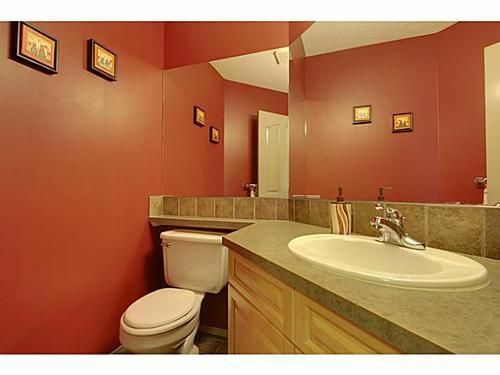 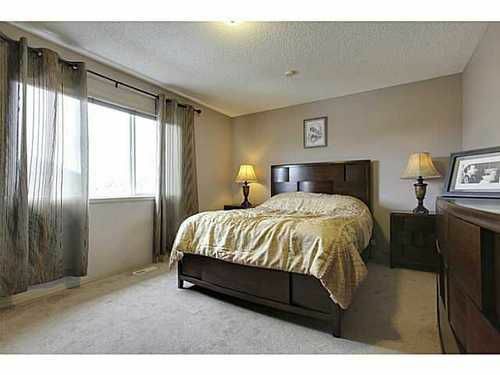 Upstairs you will find 3 recently painted bedrooms, which includes the large master bedroom. 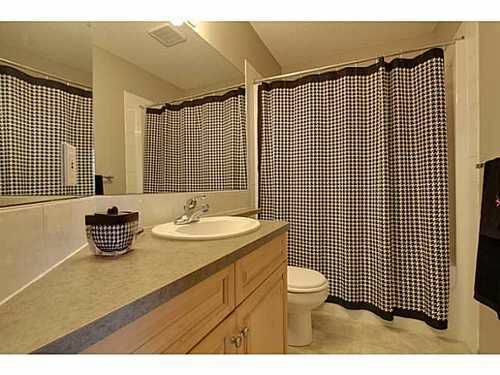 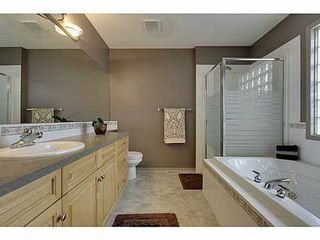 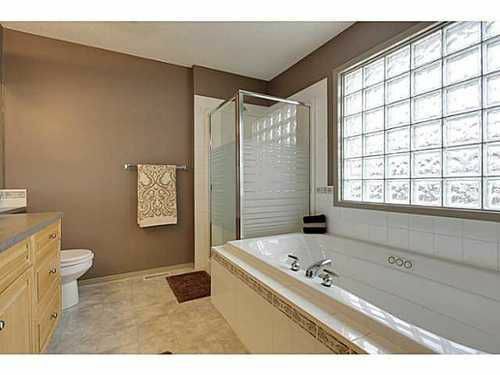 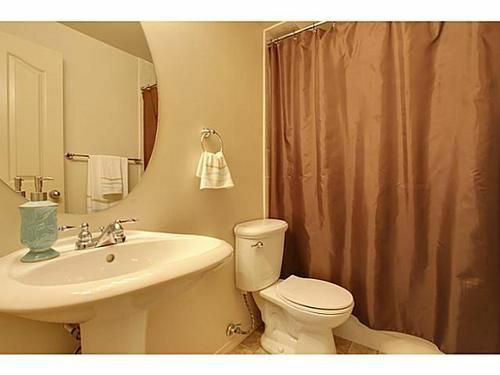 The walk in closet has plenty of space for both of your clothes, and the en suite features a separate shower and tub. 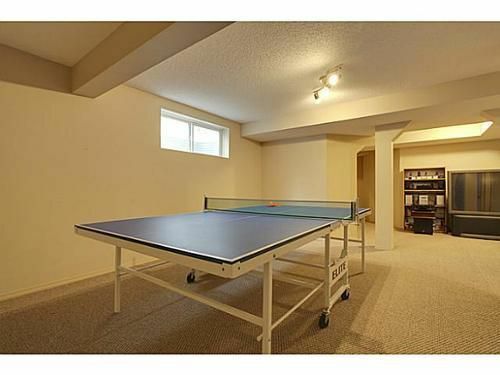 The basement is fully developed with a 4th bedroom, a rec room, and a 3rd full bath. Outside, you will love the backyard in the summer with it's ground level stone patio that makes the yard feel very private. Another extra you will find in this one is central air conditioning. 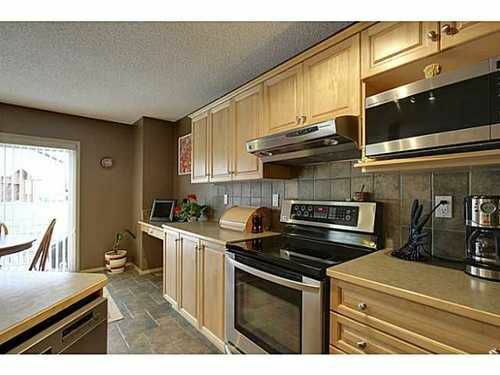 The street is quiet, yet steps from transit, the park, and the West Springs Plaza.